MSG works closely with government health offices at the district and regional level. These offices have shown their continued appreciation of MSG’s work by supporting our programs. The WHO has donated cholera emergency response materials to MSG during cholera outbreaks in the Mara Region. Supplies were used to teach community members about cholera prevention and preparedness. MSG has partnered with UNICEF and other organizations in Tanzania to conduct an evidence-based research study aiming to explore the issues and challenges faced by Tanzanian adolescent girls in school. Results from this cross-comparison study will be used to better inform Menstrual Hygiene Management programming in Tanzania. Changing the World One Dinner at a Time. Dining for Women is a non-profit giving circle dedicated to empowering women and girls living in extreme poverty. DFW started supporting the growth of MSG’s Female Hygiene Program in 2018 and will continue to do so through 2020. The LUSH Charity Pot offers grant funding to grassroots organizations that are in an optimal position to make a difference with limited resources. This program is part of LUSH Cosmetics. It has supported the implementation of MSG’s cholera prevention plan in the Rorya District in 2018 and will support the expansion of our Home Visit Program in 2019. INTERTEAM is a Swiss development organization that provides partner organizations with professional and specialist volunteers for three-year assignments as well as funding. MSG currently has Linda Stamm supporting us as a Public Health Advisor. INTERTEAM has also supported the growth of MSG’s Female Hygiene Program with funding from 2016-2018. Since 2016, The First Presbyterian Church in Birmingham, Michigan, has provided funding to MSG’s After School Program, Health Screening Program, and Male Hygiene Program through its First Foundation. Current funding provides MSG with the opportunity to expand our reach with our Singing and Dance Group by focusing on peer-to-peer teaching. Beyond Our Borders is a group-advised fund under the Women’s Foundation of Colorado. Its goal is to strengthen families and communities by advancing and creating opportunities for women. In 2018, Beyond Our Borders has been funding our Female Hygiene Program. 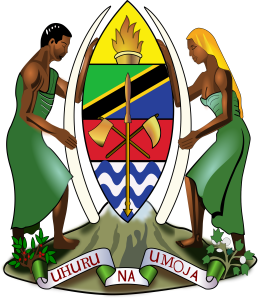 Friends of Tanzania (FOT) is a non-profit charitable organization that started providing funding to grassroots organizations in Tanzania in 1991. FOT was started by former Peace Corps workers in Tanzania (or Tangyanika at the time) and started supporting MSG in 2018 to implement an Arborloo Toilet pilot project. African School Assistance Project (ASAP) is committed to increasing access to quality public education in East Africa, especially for girls. MSG and ASAP became partners in 2018 when we received an International Collaboration Grant from the Posner Center in Denver. Together, we have trained the 96 young women in ASAP’s Kupanda Project as Junior Community Health Educators. These secondary students then go out to primary schools and teach about the importance of WASH and Menstrual Hygiene Management. 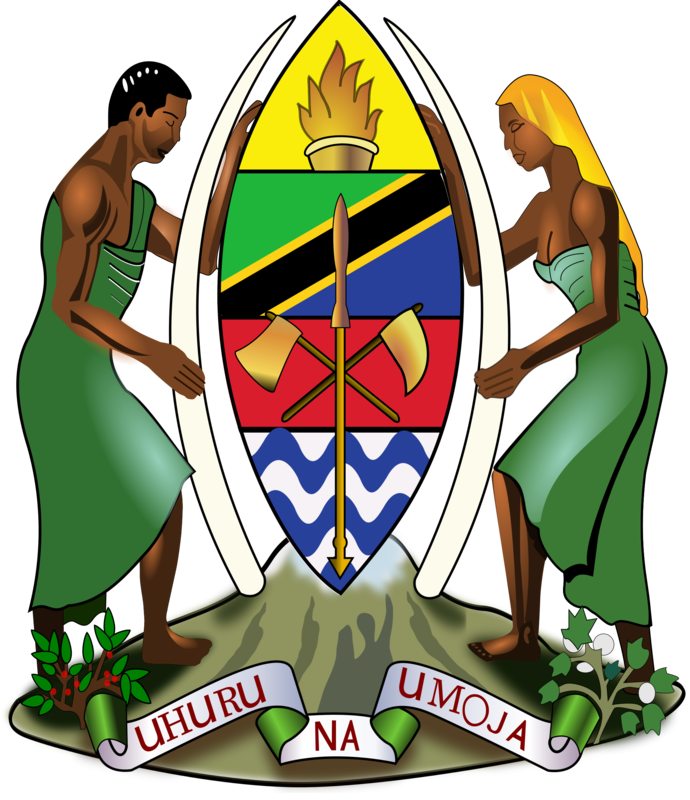 The Tanzanian Menstrual Hygiene Management Task Force is a network of a wide variety of Tanzanian governmental, non-governmental and civil society organizations working to improve MHM in Tanzania. MSG was part of bringing together this consortium of organizations in 2018 to increase sharing between MHM stakeholders and combine efforts to push MHM services and policies forward at a national level. REACH Shirati runs Tina’s Education Center (TEC) for primary school students in Shirati. When MSG started, REACH Shirati was our parent organization; together, we have made TEC a stronghold for students to learn and grow through our After School Program. 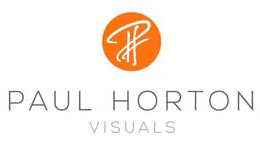 Paul Horton Visuals is a creative company focused on providing digital and print media solutions. They are an amazing partner and have helped us produce many of our videos and pictures. The Generous View Studio is a privately owned meeting space in Boulder, Colorado, dedicated to spreading awareness of global issues in general and MSG’s work in Tanzania in particular. Through professionally taught art classes and informal gatherings, the studio supports the creative community in Boulder and generates revenue for non-profits. MSG is a member at the Posner Center in Denver, Colorado. The Posner Center convenes, connects and catalyzes the international development community to collaborate for greater impact. In 2018, MSG and the African School Assistance Project (ASAP) received an International Collaboration Grant from the Posner Center. Since 2014, MSG has conducted an annual read-a-thon at Whittier International Elementary to support our After School Program. Participants spread awareness and raise contributions for MSG by recruiting sponsors for each book they read. This grassroots fundraising partnership with Whittier benefits youths in the US and Tanzania by promoting reading and providing school supplies for our After School Program. MSG starting conducting read-a-thons at Heatherwood Elementary to support our After School Program in 2018. Participants spread awareness and raise contributions for MSG by recruiting sponsors for each book they read. 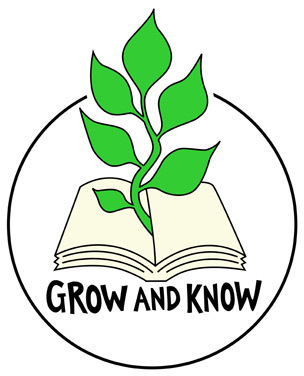 This grassroots fundraising partnership with Heatherwood benefits youths in the US and Tanzania by promoting reading and providing school supplies for our After School Program. 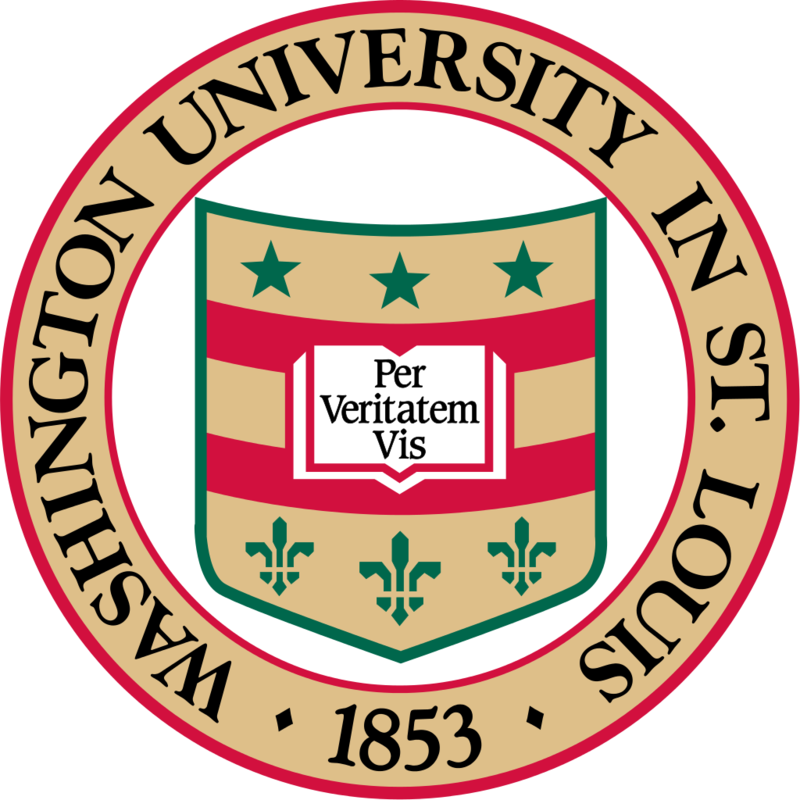 Since 2013, MSG has partnered with the Brown School of Social Work at Washington University in St. Louis by providing practicum opportunities for graduate students studying Social Work and/or Public Health. In 2017, MSG hosted Professor Carolyn Lesorogol and twelve graduate students focusing on participatory development tools. The University of Colorado is the alma mater of co-founder Bruce Pelz and home to the Mortenson Center in Engineering for Developing Communities. MSG has participated in the Center’s annual WASH Symposium since 2015 and has hosted CU students in Tanzania. In 2016, MSG hosted professor Beth Osnes; together, we conducted research on the vocal empowerment of women. 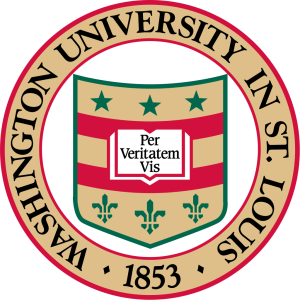 MSG became a host institution for the Graduate School of Social Work at DU in 2017 and started hosting practicum students and participating in their events during 2018. Both MSG founders were once students in World Learning programs. In 2013, we reignited our relationship with the organization after winning a World Learning Advancing Leaders Fellowship. Their generous contributions have strengthened our programs and given MSG some of its first funding. MSG also offers World Learning students the opportunity to do their independent study projects in Shirati. Wesleyan University is co-founder Max Perel-Slater’s alma mater and awarded him and fellow student Otis Posson the Christopher Brodigan Fund Award (2011, 2012). Max Perel-Slater has been a Senior Fellow of the Wesleyan College of the Environment since 2013. MSG has hosted several volunteers from Wesleyan, and their dance troop, Terpsichore, has supported MSG’s Singing and Dance Group through their performances. In 2017, MSG worked with Bertha Mhepela, a graduate student from the Sustainable Sanitation in Theory and Action (SUSTAIN) Program at the University of Dar es Salaam (UDSM) to test menstrual cups as a potential solution to Menstrual Hygiene Management barriers in rural areas. This research helped lead to the start of the Tanzanian Menstrual Hygiene Management (MHM) Task Force, and we continue to work closely with Adjunct Professor Sara Gabrielson on MHM issues. 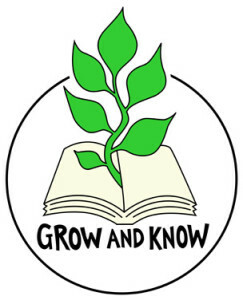 In 2009, Grow and Know launched the very successful Vipindi vya Maisha, a book about female puberty. The book received positive responses from girls, women, mothers, teachers – even fathers and male peers. MSG’s Community Health Educators use this book as a resource in our Female Hygiene Program. 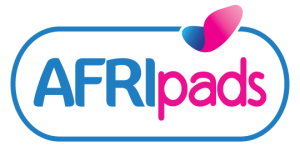 Lunapads’ One4Her Program has donated 750 deluxe AFRIpad kits to the young women in our Female Hygiene Program. These sanitary materials provide menstrual protection for up to a year. 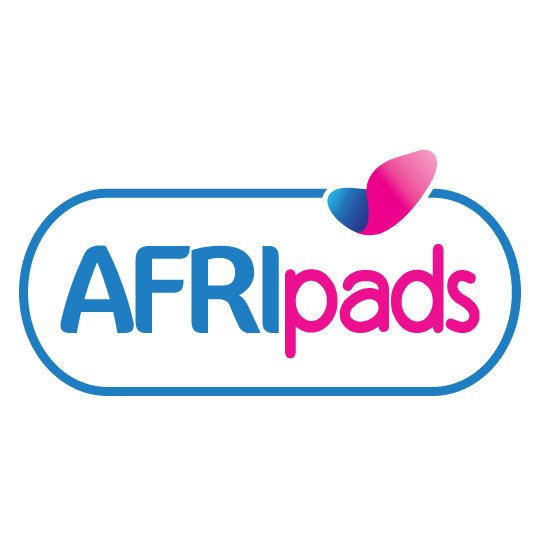 AFRIpads are washable cloth sanitary towels designed to provide effective menstrual protection for a full year (12 cycles). They are comfortable, cost-effective, and environmentally friendly sanitary pads that are promoted as a sustainable and affordable option for girls in the areas where MSG’s Female Hygiene Program operates. 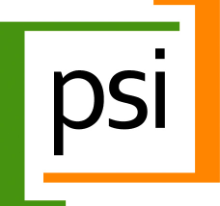 MSG works with Population Services International (PSI) to distribute WaterGuard, a chlorine water treatment product. The product is an alternative to boiling water, thus avoiding the use of firewood. WaterGuard is a staple of the water treatment methods MSG promotes in the Mara Region. The One World Futbol Project supplies MSG’s Soccer Program with their “indestructible balls”. Thanks to them, games are no longer ruined by soccer balls punctured by tree thorns. One World Futbol Project’s generosity helps us continue to teach children about WASH through team sport activities. Based in Denmark, The LEGO Foundation provides charity boxes with their world-famous blocks to MSG for our youth programs. The LEGO blocks delight the children and promote creative thinking and hands-on learning.